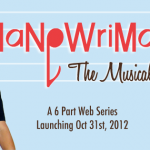 NaNoWrimo – The Musical: Episode 1 is out! This was a request from Marty! 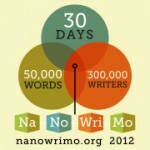 You can discuss it on the Debs & Errol Site!